Inspiring Success Story of Ashish Shah - From eBay to Pepperfry, journey of an Accidental Entrepreneur! The media-shy man – Ashish Shah is the founder of Pepperfry.com, India’s No.1 online Lifestyle products store! 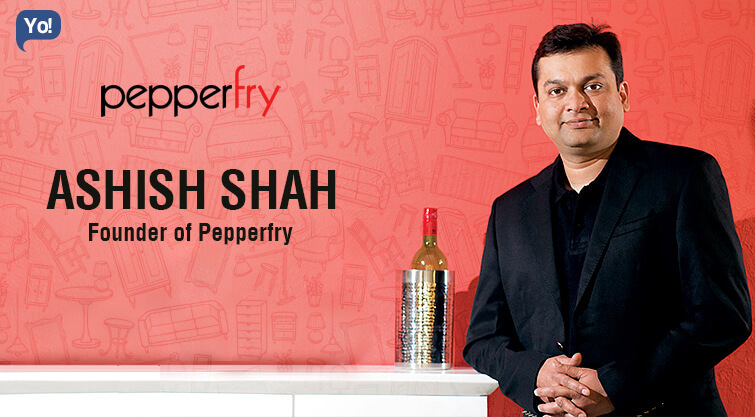 Started in 2012, Pepperfry.com is the prodigy of Ashish Shah and Ambareesh Murty. An Internet Industry veteran, Ashish with his 15 years of experience in Operation of Sales, Business Development, Supply Chain & Logistics and Strategizing, saw a gap and at the same time a huge potential in the lifestyle sector and decided to jump into it. 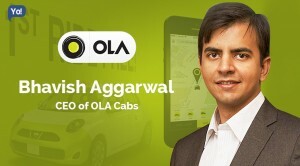 With an Advanced Diploma in Materials Management from the Institute of Management Technology, Ghaziabad, Ashish is also well known for his Online B2B & B2C Marketplaces, Pre-Owned Vehicles and Liquidation Industry experience, and has also used these forte’s of his to change the face of the industry. Soon after he completed his Chemical Engineering from the University of Pune, Ashish began his career by joining Tradox Pigments & Chemicals as their Branch Sales Manager in 1998. 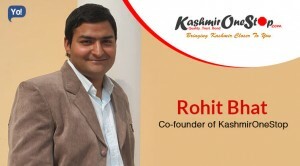 This stint of his in New Delhi, continued for the next one & a half year, after which he moved to ChemB.com India as their new Regional Manager – North in the year 2000 and went on to work with them for almost one whole year. 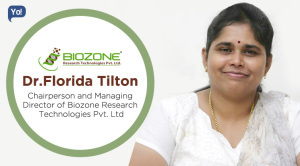 Now from 2001 onwards till almost mid of 2004, Ashish worked with C1 (Commerce One) India Pvt. 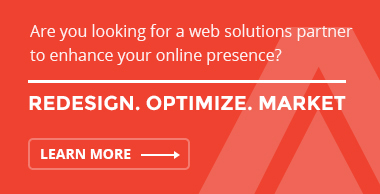 Ltd. as an Associate Consultant and then Baazee.com as their Manager – B2B Procurement, respectively. At both the companies his job profile had more or less similar tasks like – Corporate consulting in Spend Management, e-Procurement, Reverse Auctions, Logistics and Supply Chain with his specialization being in Chemicals & Bulk Drug Procurement, Packaging Material, Paper, Printing, Office Supplies, Transportation, Ocean and Air Freight. This stint turned out to be a turning point in life, after which he took one of the biggest jumps in his life so far, and joined eBay Motors India as their Head – Sales & Operations. 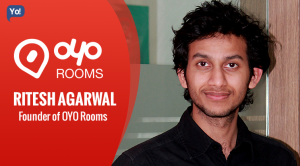 While at eBay, he managed to learn and gain immense knowledge and also drive the business towards success. 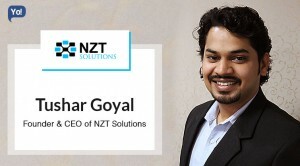 To add to that, he also got the glorious opportunity to get promoted in a short span from the Head of sales & operations, to Business Head – eBay Motors (India & Philippines) and then Business Head – eBay Motors & Head – Social Shopping, respectively. 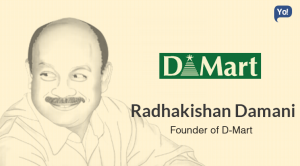 While he was at eBay Motors (India & Philippines), he was one of the very few who managed transform it from scratch to a $100 million business and India’s largest automobile transaction marketplace. 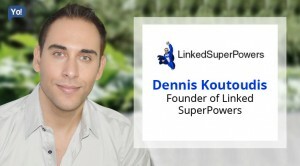 This event showed him something about himself that he had never seen before and gave him the confidence, the inspiration and the motivation he needed, to build his own successful business. Now after giving almost 10 important years of his life to eBay and learning all the tricks of the trade, he decided to take the next biggest leap towards personal success. 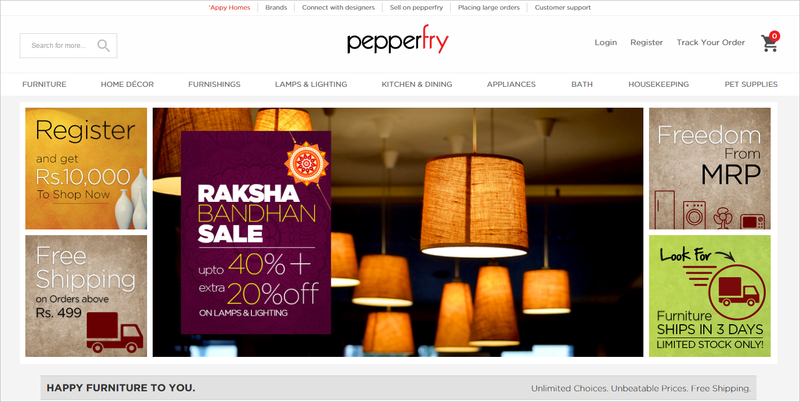 To begin with; Pepperfry.com that began in July 2011, opened for business on the 3rd of January 2012. But their formation, unlike other start-ups was pretty much simple. To sum up the whole story in two simple lines: Two guys [Ambareesh Murty & Ashish Shah], who earlier used to work in the same company [eBay India], happened to have similar dreams at the same time. They got together, ideated the whole business, chipped in equal amounts of funds from their own pockets and started Pepperfry! The reason they inclined towards the lifestyle industry was simply because: lifestyle was one genre that came in immense variety, and was known to be one of the most unstructured industries. But this was just the offline sector! Lifestyle as a genre hadn’t really scaled much online and clearly held immense potential. Plus, obviously it goes without saying that the wallet size in lifestyle was far more higher than any other product. The other thing was that, in an offline market a lifestyle product was typically bought in a particular orthodox fashion, and Ashish wanted to change that. Now during that phase an interesting thing had happened, which led to another opportunity for them. While they were thinking of a legit name, they narrowed down to Pepper (to keep it desi or rather Indian) and then fry (to bring in the fun element). But the name related more to some food-related brand than a lifestyle brand. That is when they went out to folks from the food business like Britannia Restaurant, Bade Miyan, etc and asked them how they built business, what Pepperfry meant to them, and made videos of these interviews and came up with ‘Pepperfry TV’ to literally explain who they were and what they do! What Exactly Is Pepperfry.Com And How Does It Operates? Pepperfry.com had started with a vision to give the masses a huge range of budget Furniture and Home merchandize, basically lifestyle products along with a great shopping experience. Pepperfry works on a “Managed Marketplace” model, under which it closely works with thousands of merchant partners to provide the consumers in India and across the world with some of the best products that also showcase these merchant’s design skills, craftsmanship and service orientation. As a matter of fact, selling on Pepperfry has become the primary source of their income for many merchants. Other than that, the company has also tied-up with various global and national brands like Godrej Interio, Nilkamal, Durian, Defianz, Hometown, HeveaPac, HomeStop, Philips, Raymond, Prestige, Tupperware, Whirlpool, Kitchen Craft, Morphy Richards etc, for its wide range of products. After the order is placed it takes not more than 2 weeks for them to ship the product. They keep a very strict check and control on their sourcing and is mainly done all done in-house, majorly from Rajasthan-Jodhpur and Churu. They have 3 locations where they warehouse from i.e. Delhi, Jodhpur and Mumbai. They packaging again is done in-house, after thorough checking of the product. And lastly, the shipping is outsourced to trusted partners. What is interesting to note is that, Pepperfry offers free shipping on all its orders and also provides carpenters who come at your place to assemble the furniture items on the same day (in major cities). 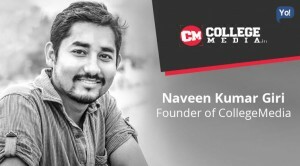 Now for the next one year company continued its primary strategy and offered a selection of products across multiple lifestyle categories, but over the period of time (more specifically in 2013) it decided to change its course, its strategy and pivoted to sell only furniture and home décor products which was sourced from SMEs, artisans and large brands in multiple cities across India. To add to that, the company also launched its mobile site (not app) in April 2013, that could be surfed on any web browser or mobile device. The site featured a user-friendly and customizable cart before checkout, creation of wish-lists, etc which all of which can be shared with on social media. Using the basic yet target oriented strategies, the company gained great momentum and managed to achieve a major milestone of shipping 1 lakh units of furniture in November 2014. Capitalizing on the situation, Pepperfry also released its first ever television commercial, with “Happy Furniture to You” as their unique brand proposition, in tie-up with Satchi & Satchi in October 2014. 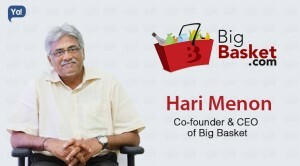 They also launched a unique customer-friendly strategy of ‘30 Days No-Questions-Asked 100% Money Back Guarantee’, for the convenience of shopping and returns. In December 2014 the company introduced their first concept store “Studio Pepperfry” in Mumbai & Bangalore, respectively, and is also preparing to open 20 such offline stores across 11 Indian cities like Delhi-NCR, Bengaluru, and Chennai. The whole idea of these Studios’s was to provide an experience zone to physically showcase a selected range of furniture from their online portfolio and offer design consultancy. At these Studios, Pepperfry provides free consulting services on design, mainly related to furniture. Other than that, the brand has in a unique step tied-up with HomeStop and launched their first ‘Shop-in-Shop concept store’ called “Pepperfry Live” at their Ahmedabad, Chennai and Mumbai outlets, and is again preparing to open similar outlets at various other HomeStop stores. And lastly, the company also has pop-up stores at Mumbai, Delhi and Bangalore airports too! Pepperfry has recently launched their Mobile App for Android and iOS users in June 2015, with one of the most unique features of our times – ‘Augmented Reality’ features, using which one can literally make their decision more informed and can virtually place the products in their home and share them with their family and friends. Additionally, one can also pick any colour to represent their walls to check how it looks Pepperfry is also one of the very few, who with their fulfilment centers across country and due to their unique and proprietary large-item shipment network guarantees its users a quick and damage-free doorstep delivery of bulky furniture and also enable a smooth and speedy delivery of products. With such a unique proposition and a sale of a product every 30 seconds, clearly Pepperfry has out-beat all its competitors to become India’s No. 1 online Furniture, Home and Living Marketplace with a whopping 650,000 customers, who are spread across 12 countries (India, USA, Russia, Greece, France and more) The company now stands at a Gross Merchandise Value run rate of Rs. 400 Cr., and has also grown humongously by more than 350%, and is also aiming to cross their target of 1,000 crores by the end of 2015. 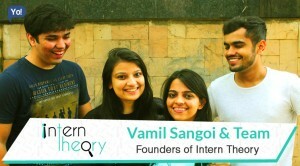 Talking about their funding experience; Pepperfry so far has received a total funding of $128 Million in four rounds, from Goldman Sachs, Bertelsmann and Norwest Venture Partners – NVP. These rounds include – $100 Million, $15 Million, $8 Million and $5 Million. 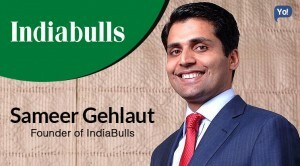 Won the ‘Pure-Play eRetailer of the Year’ award at the Indian eRetail Congress (2014). Won the “Gold award” for Best Creative under the category of Retail Advertising for its Outdoor campaign – ‘Happy Furniture to You’. 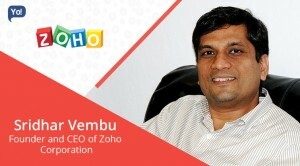 Received the ‘2012 Red Herring Asia Top 100′ award.